Here are some great resources to help you grow in your faith and your understanding of God’s Word. None of these resources is meant to be a replacement for joining together with the body of Christ to receive God’s gifts and praise him (Hebrews 10:24-25), but they are some great supplemental resources to help you grow in your faith. Podcasts, Radio Shows, and other Internet Resources as a whole. KFUO is a production of the LCMS and features a variety of shows, Bible Studies, and other Lutheran educational resources. You can listen to them on AM 850, go to their website, or search for “KFUO” in a podcast app to find their various shows and resources. Issues, Etc. is a Lutheran radio show digging into current events, cultural topics, and discussion on worship and history from a Lutheran Perspective. You can listen to the radio, or subscribe to the podcast to listen at your convenience. Table Talk Radio is hosted by Pastor Bryan Wolfmueller and features a variety of discussion topics from analyzing worship and praise songs, to digging into church history and how it affects us today. You can find this online or you can listen via podcast. You can also find a resource for learning how to do Biblical devotion on Pastor Wolfmueller’s website. CPH is the official publishing house of the LCMS. You can find any number of books, videos, Bible Study materials for all ages, and a variety of other resources. Their storefront can be found at South Jefferson Ave in St. Louis (only about 35 min from Waterloo). Higher Things provides YouTube, Podcast, and other resources for news, devotions and other Christian education. The LCMS website features a number of blogs and other resources to keep you up to date on a variety of topics that intersect with our Christian faith. You can also find lectionary summaries for each week of the church year that help connect the dots of the themes presented in the Divine Service. Fighting for the Faith is just one of many podcasts and blogs that can be found on Pirate Christian Radio. Fighting for the Faith is hosted by Lutheran Pastor Chris Rosebrough who listens to sermons, prophecies, and a lot of other gibberish from some of the biggest mainstream preachers and teachers in America and around the world and then breaks down where the problems are in what they’re teaching. You can listen online or via a podcast app. 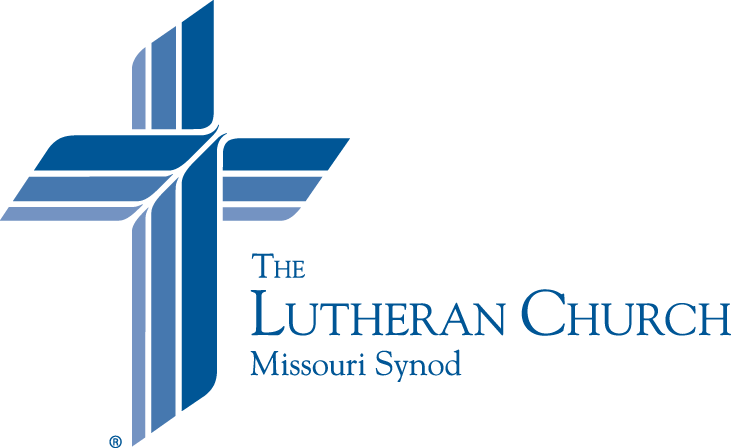 Lutheran Hour Ministries provides a number of resources to Lutheran laity. Between Bible Studies, conference, and daily devotions, you can find a number of great resources to grow in your faith. They are also known for providing Lutheran resources for men through a ministry called Men’s Network. This is not a Lutheran resource, but CPYU provides podcasts, newsletters, and blogs to discuss youth culture and to provide parenting advice from a Christian perspective. Reasons to believe is not a Lutheran resource, specifically, but they dig into a lot of science from a Christian perspective which can be helpful when what we usually hear are the secular perspectives. The Lutheran Women’s Missionary League provides a number of educational resources as well as service opportunities to grow in your faith as you serve your neighbor.